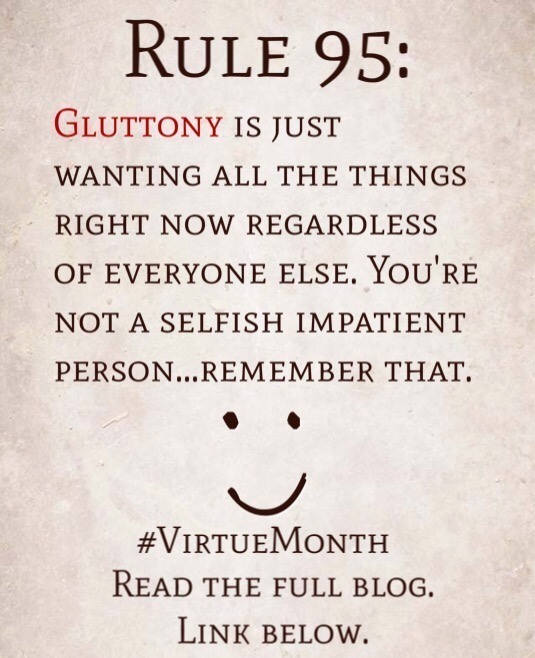 Rule 95: Gluttony is just wanting all the things right now regardless of everyone else. 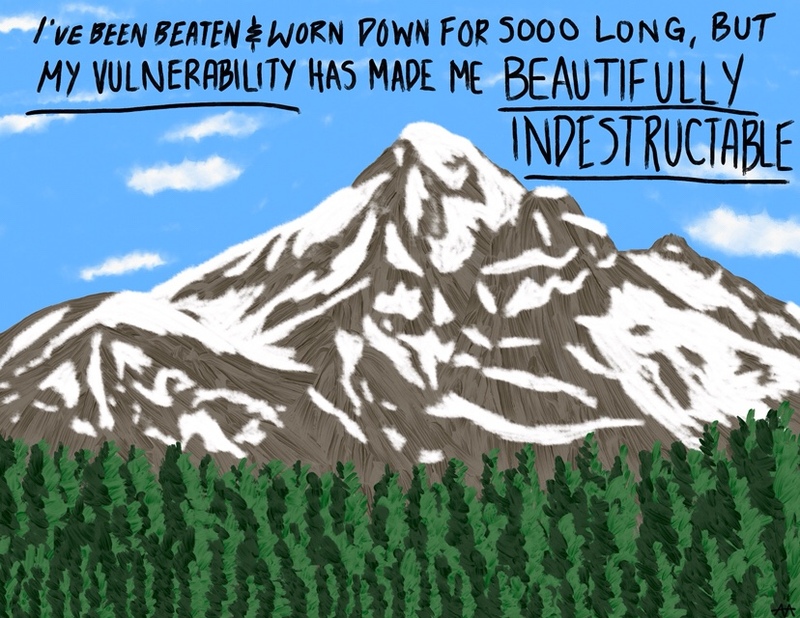 You’re not a selfish impatient person…remember that. 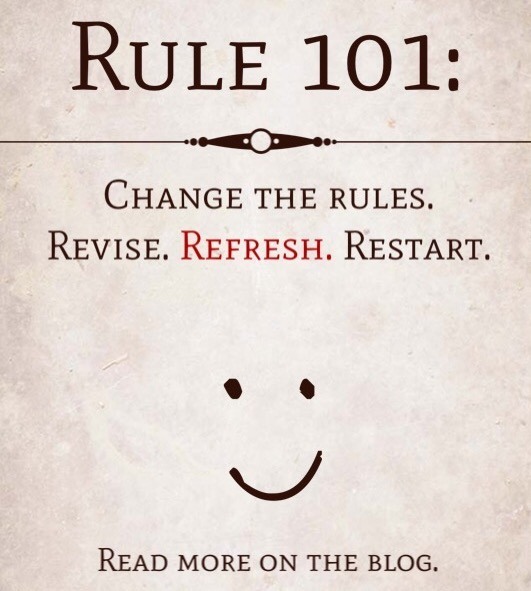 Rule 94: Lust is just unfocused intense desire…don’t beat yourself up for the feeling– just harness it better. 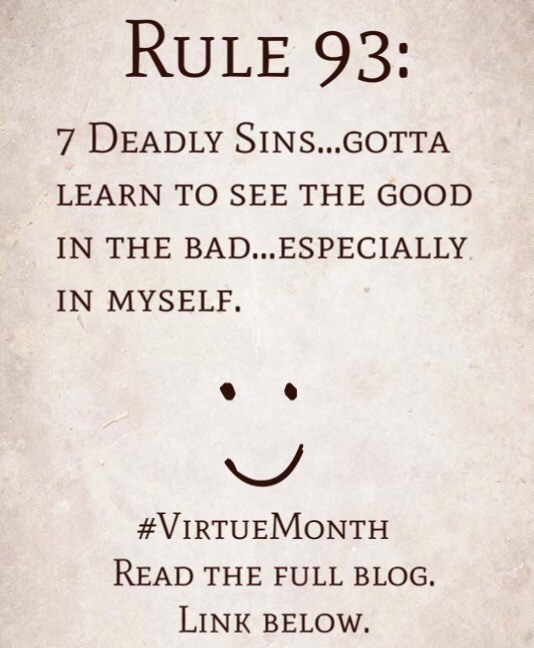 Rule 93: 7 Deadly Sins…gotta learn to see the good in the bad…especially in myself. 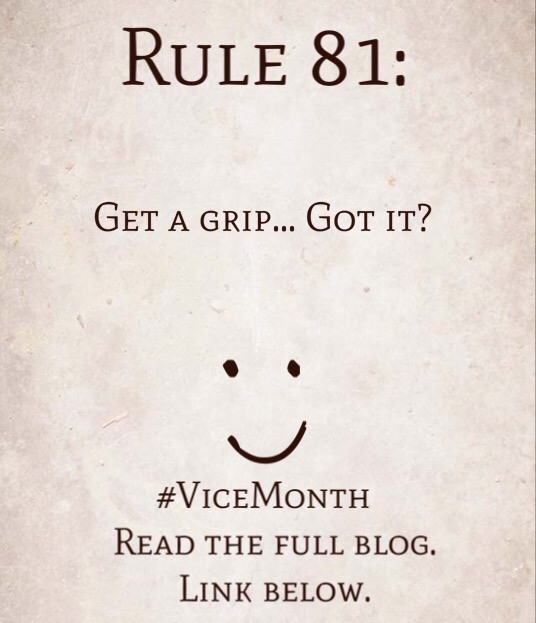 Rule 81: Get a grip…got it?